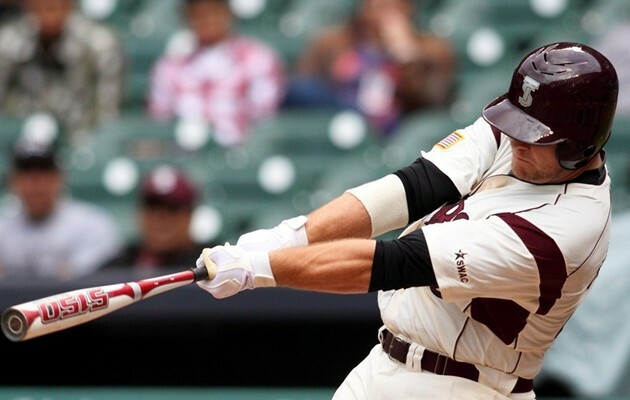 HOUSTON – Tyler Flanagan’s solo shot to right center field was the winning stroke for the Texas Southern Tigers in their 1-0 victory over Southern in the 2013 MLB Urban Invitational. Both teams had consistant play from the mound until Flanagan took a Southern mistake over the wall in the third inning. TSU’s Felix Gomez got the win with 3 strikeouts, four hits and no earned runs through 8 innings. Adrian Losoya closed it out for the Tigers with three strikeouts.